Cuirfear tús le sraith nua de Ghlór Tíre. Beidh seisear iomaitheoirí i dteannta Aoife agus Phádraic agus gach duine acu ag iarraidh an duais mhór a bhuachan. Is iad John Creedon, Caitríona Ní Shúilleabháin agus Jó Ní Chéide a bheidh ag moltóireacht. 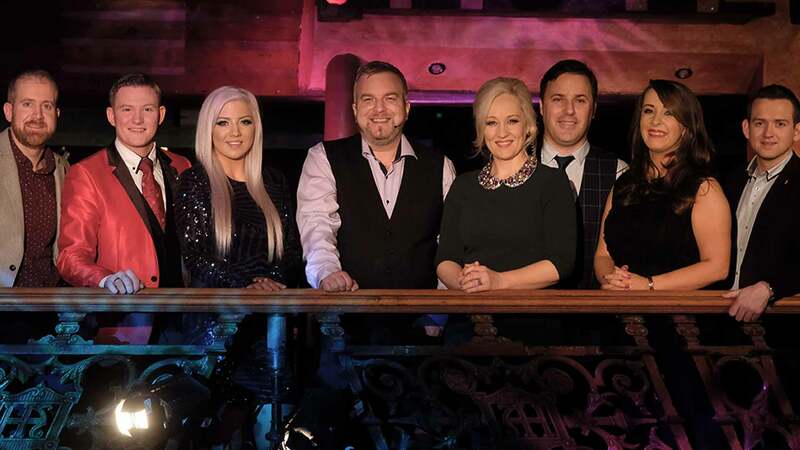 The country music talent show ‘Glór Tíre’ returns to the Quays in Galway as the hunt for Irelands best country talent continues. 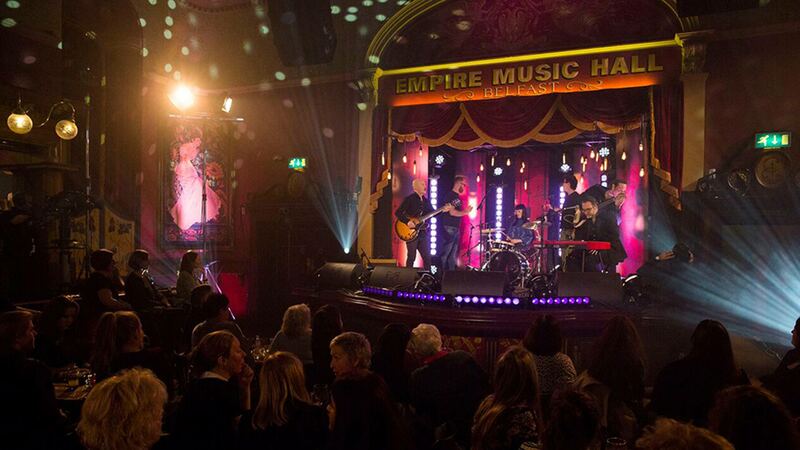 With help from Ireland’s biggest country music stars six contestants battle it out. Presented by Aoife and Pádraic, with help from the judges John Creedon, Caitríona Ní Shúilleabháin and Jó Ní Chéide who ably guide the contestants. Déanfaidh Clíona Ní Bhuachalla agus Lynette Fay ceiliúradh ar thraidisiún ársa Nollaig na mBan. Beidh cuid de na ceoltóirí is fearr páirteach ann, mná ar fad dar ndóigh, ina measc Bronagh Gallagher, Heather Small, Sibéal, Lisa McHugh, Ríoghnach Connolly, Una Healy, Gráinne Holland agus Lumiere. Clíona Ní Bhuachalla and Lynette Fay breathe new life into the tradition of ‘Nollaig na mBan’ encouraging the whole country to mark the occasion. Oíche na mBan features a mix of performances from an eclectic blend of top female music artists including Bronagh Gallagher, Heather Small, Sibéal, Lisa McHugh, Ríoghnach Connolly, Una Healy, Gráinne Holland and Lumiere. Rachaidh na cócairí as Éirinn, Pádraig Ó Neachtain agus Cian Ó Tuairisg chuig an Deilí Nua san India chun taithí gan teorainn a fháil sna cistineacha agus ar na stainníní bia ansin. Beidh siad ag obair leis an gcarthanacht ‘Feeding India’, a bhailíonn bia nár itheadh ó bhialanna agus a roinneann ar leanaí i ndílleachtlanna é.
Irish chefs, Pádraig Ó Neachtain and Cian Ó Tuairisg travel to India where they take on the kitchens and food stalls of New Delhi. 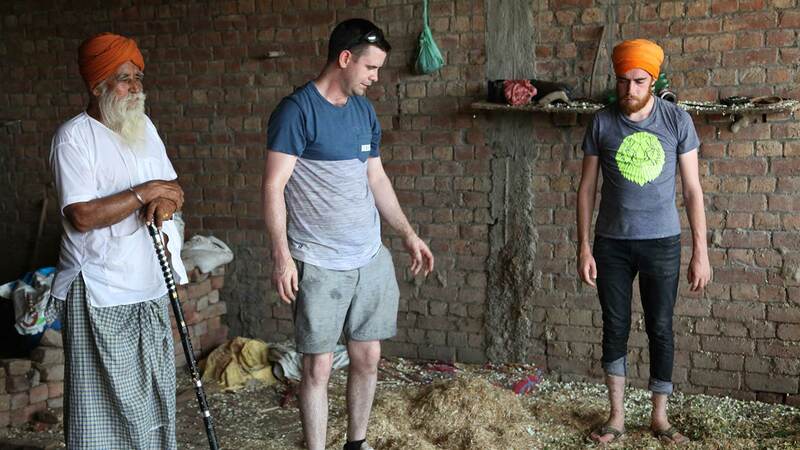 In the cookhouses of India, Pádraig from Knocknacarra, Galway and Cian from Ballinteer, will be working with food charity, Feeding India, collecting leftover food from restaurants and distributing it to children in an orphanage. Séasúr nua 6 chlár den tsraith a thugann chun solais an saibhreas iontach atá ar fáil sna taiscí cartlainne de ghrianghraif a tógadh sa tír seo sa tréimhse 1880-1902, luath-laethanta ré na grianghrafadóireachta in Éirinn. Á chur i láthair ag an Dr. Úna Ní Bhroiméil. A second season of the revealing series examining the early Irish photographic collections of images from the period 1880-1902. 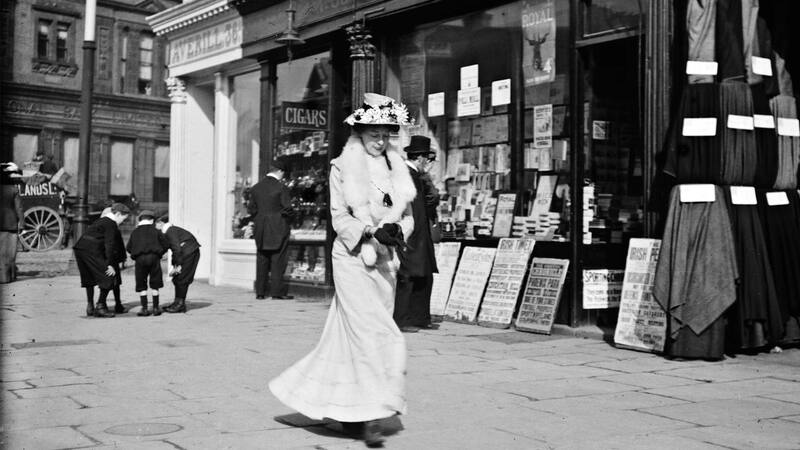 This new series examines 6 early Irish photographic collections. Presented by University of Limerick historian Dr. Úna Ní Bhroiméil. Sraith speisialta dhá chlár ar an bhfiadhúlra suntasach atá le fáil ar feadh 1,600km de chósta Atlantaigh na hÉireann. Á cur i láthair ag Eoin Warner. Beidh fiadhúlra draíochtúil le feiceáil i roinnt de na tírdhreacha is áille faoi spéartha dhorcha na hEorpa sa tsraith seo. Sraith shonrach í seo ar ainmhithe agus ceantair na tíre nach bhfuil mórán eolais againn orthu. 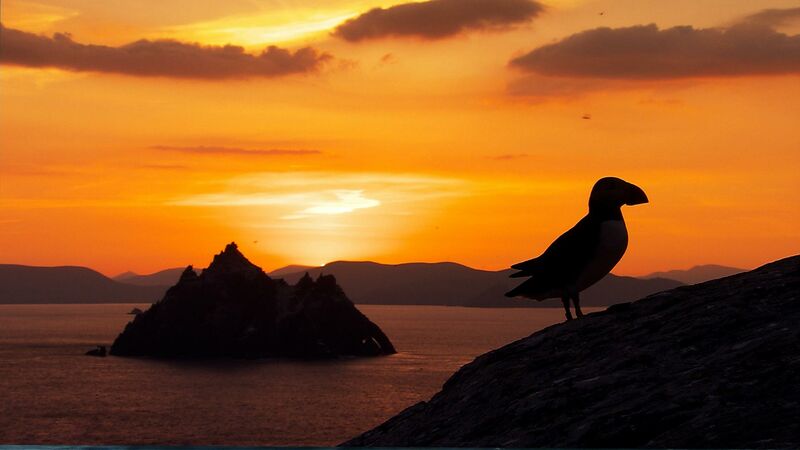 A two-programme special on Ireland’s most striking wild environment presented by Eoin Warner. The 1,600km of rock and ocean that make up our island’s Atlantic edge. Featuring enchanting wildlife set against stunning land and seascapes under the moodiest skies in Europe. Cogadh na nglún a bheidh i Survivor na sraithe seo tráth a dtabharfaidh na Mílaoisigh (atá idir 18-32 bliana d’aois) aghaidh ar Ghlúin X (daoine idir 33-52 bliana d’aois). Tagann sé ina stoirm ar an oileán agus caitheann na hiomaitheoirí imeacht den oileán ar feadh oíche, an chéad uair riamh a tharla a leithéid sa chomórtas. A war of generations begins as Millennials battle Gen X. 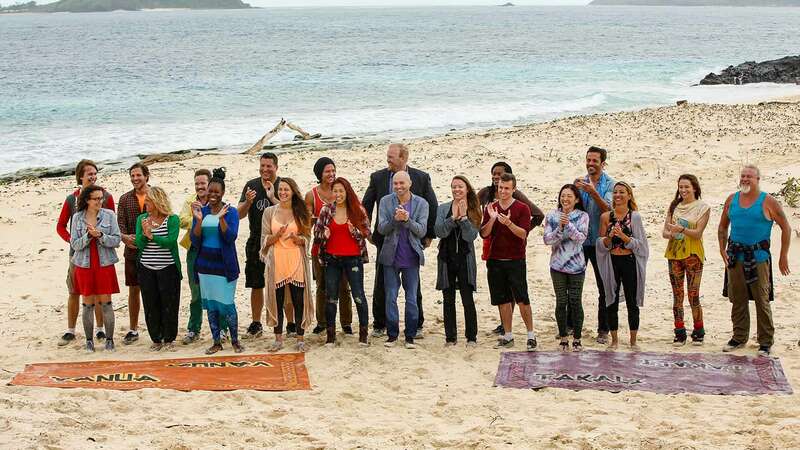 A massive storm leads to a first in SURVIVOR history, and one castaway snatches a powerful advantage in the game. Beochraoladh gach deireadh seachtaine ar shéasúr nua i gcomórtas na sraithe den GAA. Á chur i láthair ag Micheál Ó Domhnaill agus beidh Brian Tyers i mbun tráchtaireachta. 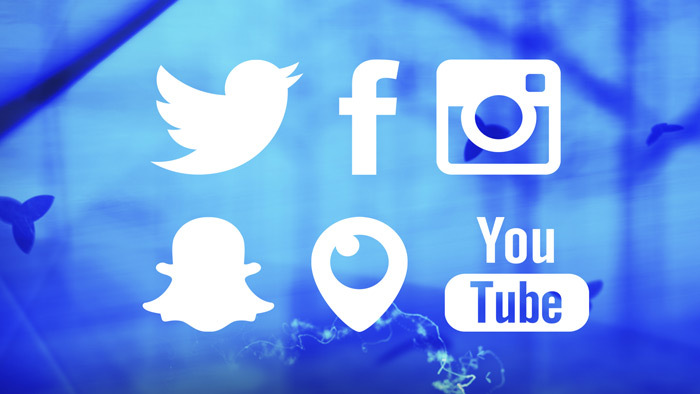 Live coverage each weekend of Allianz League games. 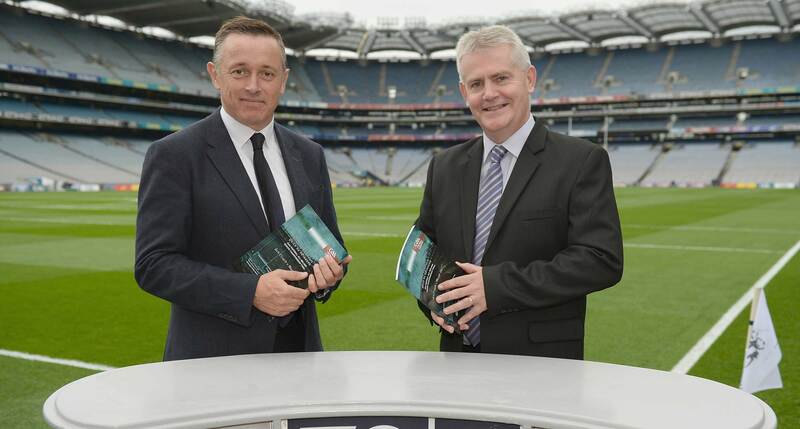 Presented by Micheál Ó Domhnaill with commentary by Brian Tyers. Cailín fiosrach, spleodrach ocht mbliana í Dot a bhfuil an-tuiscint aici ar an teicneolaíocht. Bíonn sí seasta i mbun eachtraíochta agus réitíonn sí fadhbanna gan scáth, gan eagla. Bunaithe ar an leabhar den ainm céanna ón údar Randi Zuckerberg. 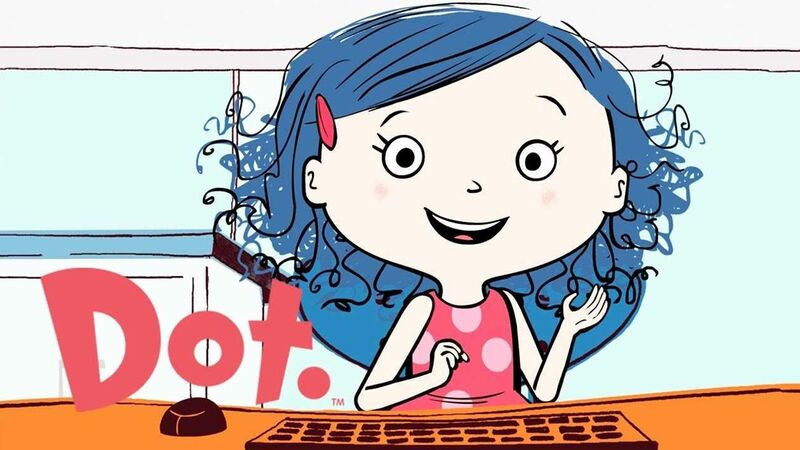 Based on the book by Randi Zuckerberg which tells the story about Dot Comet (8) who specialises in problem solving. The story follows Dot on her many adventures with friends Hal, Ruby, Nev, Dev and her dog Scratch.